KABUL: Addressing a ceremony to mark Hussaini Ashura in the ministry of higher education, Second Vice President Sarwar Danesh reacted on closing Independent Elections Commission (IEC) provincial offices and remarks made by a number of Wolesi Jirga members on cancelation or reviewingUS-Afghanistan Bilateral Security Agreement, Bakhtar News Agency (BNA) reported on Tuesday. He stressed if elections and voting doors are closed before people, all peaceful ways of life would be closed, adding our political figures should not make effort to turn us back and interrupt the country’s development and stability, the agency added. This is while recently, a number of IEC provincial offices have been closed by political parties. Reacting on the government opposition’s demands and steps, he said everyone was allowed to protest and criticize and the government would hear all criticizes. On Wolesi Jirga members’ remarks on cancelation or reviewing US-Afghanistan BSA, he said we actually didn’t know that these people understand the ongoing challenges, security and economic factors their complex against the government has persuade them to hand over the country to its enemies. According to him, based on constitution, when a Wolesi Jirga member votes, he/she should judge according to the Afghan people high interests. 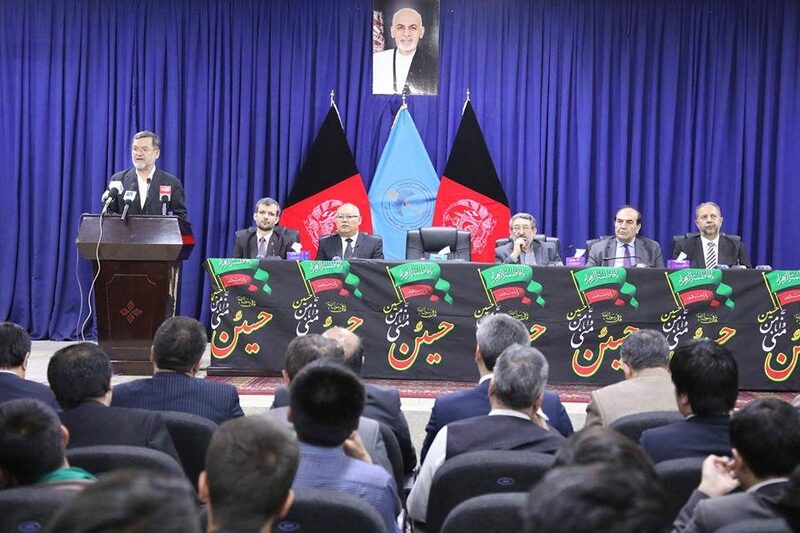 He added as Wolesi Jirga approves the country’s national budget and it knows all capacities and security as well as economic vacuums, it doesn’t seem good it would ignore national interests due to political competitions.